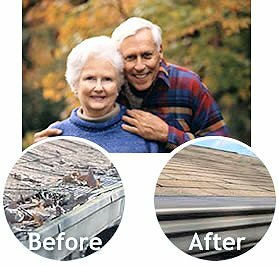 Gutter covers eliminate seasonal gutter cleaning. Save time, money and avoid damage to your home's exterior. Gutter covers collect rain water but prevent leaves and debris from clogging gutters.